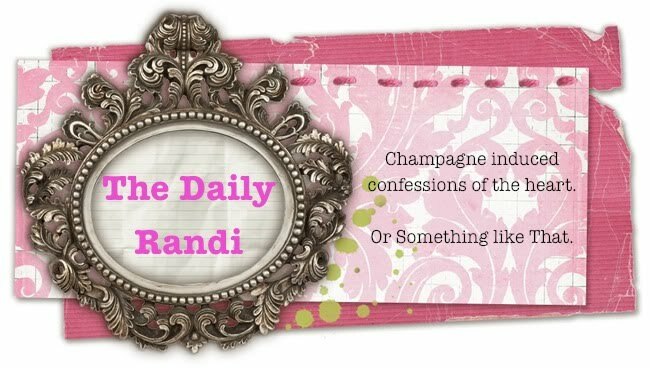 The Daily Randi: There Was Sangria! Today was My NYC Bridal Shower! It was Very Fun and Easily Annoyed Sister did A Very Nice Job hosting it. I saw lots of my friends and got lots of Loot! We didn't play A Single Stupid Shower Game! Did I mention The Drink All You Can Sangria Bar? There were like, Ten Different Types Of Sangria! I plan on having A Drink All You Can Sangria Bar installed at Home immediatly upon my return. 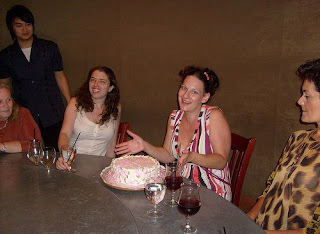 I asked for More Sangria, but someone brought me A Cake instead! I go back to Los Angeles tomorrow. I can't wait to show Totally Awesome Fiancé all of My, eh, I mean Our Stuff. I plan to have a Drink All You Can Sangria Bar installed in my birthing suite at the hospital.